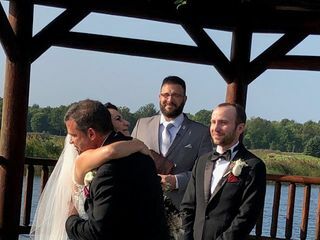 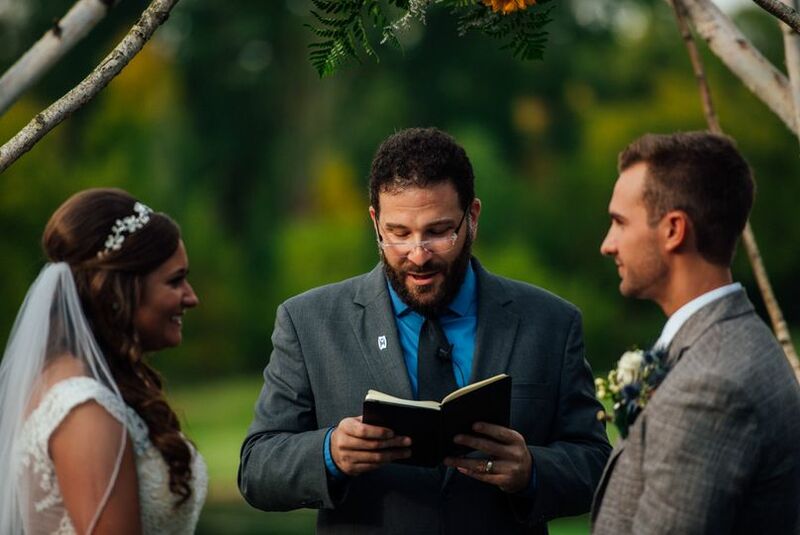 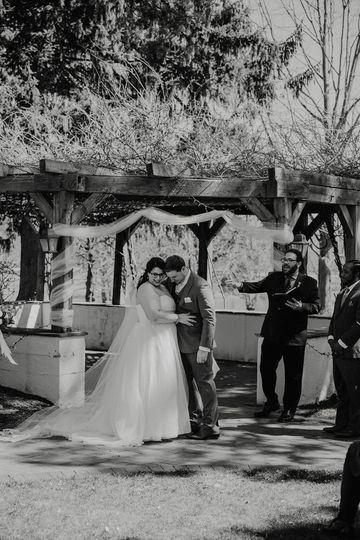 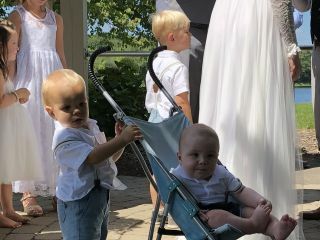 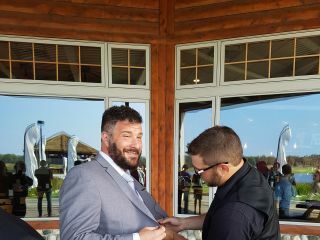 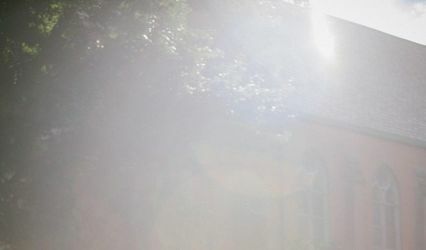 Joshua Lewis Berg, Humanist Wedding Celebrant is a wedding officiant in Huntington Woods, Michigan that serves couples in the Detroit, Flint and Saginaw Bay areas. 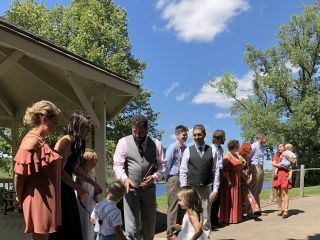 Attention is paid to each couple’s unique relationship and connections to other people in their life. 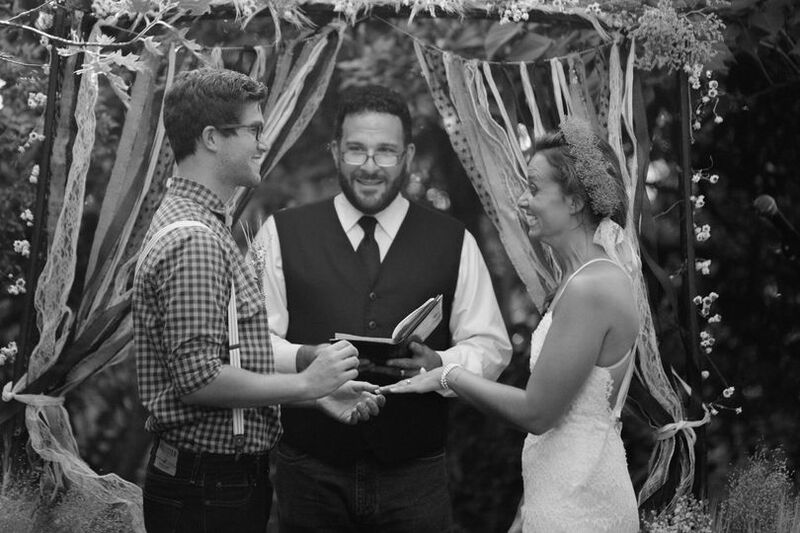 Joshua Lewis Berg offers his expertise in humanism, as well as the opportunity to tailor the ceremony to your style and preferences. 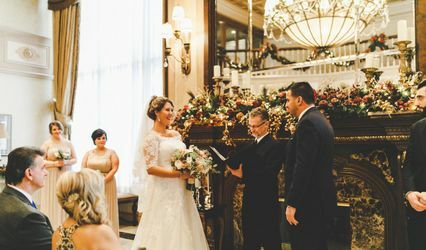 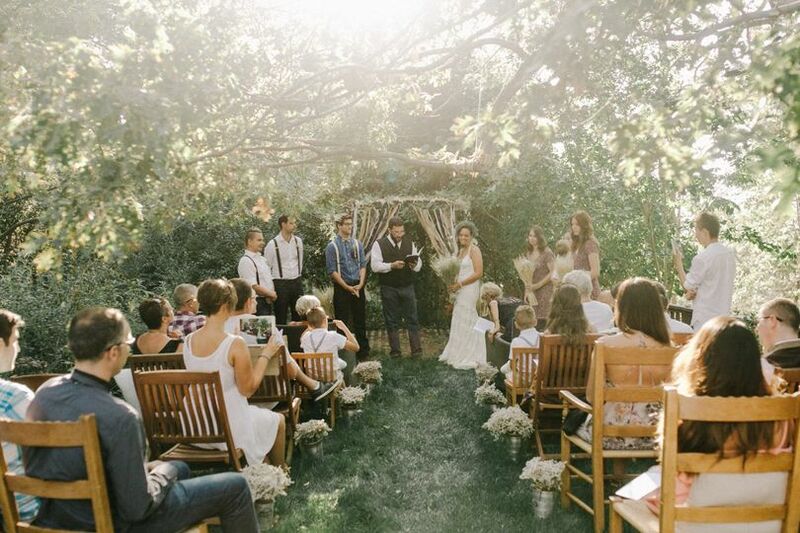 This officiant’s background includes training at the Kochhar Humanist Education Program at the Humanist Institute and certification by the Humanist Society. 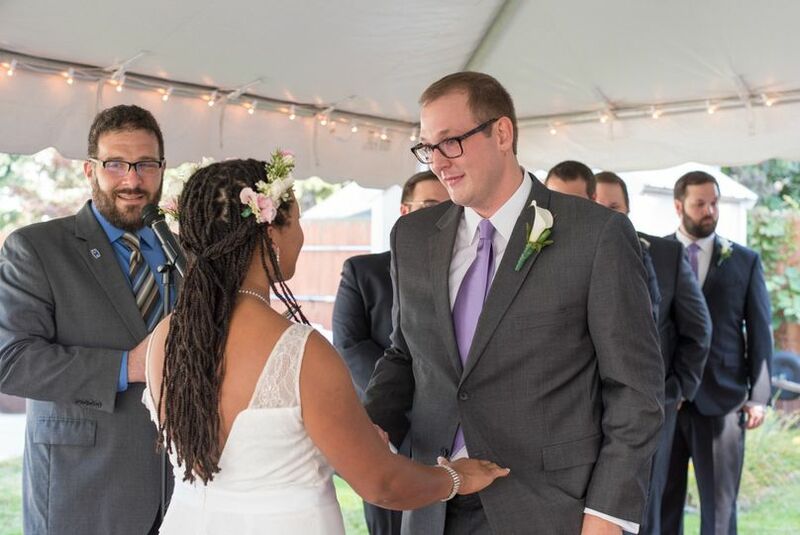 He is pursuing humanist chaplaincy training and is part of the Masters of Divinity program at Meadville Lombard. 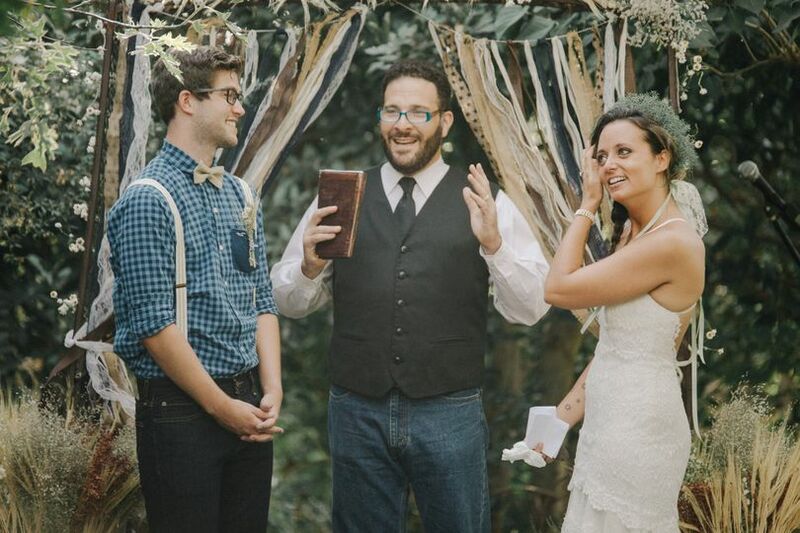 Additionally, Josh Lewis Berg is on the board of directors of the Humanist Society. 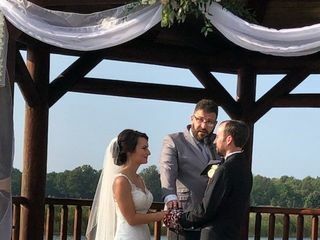 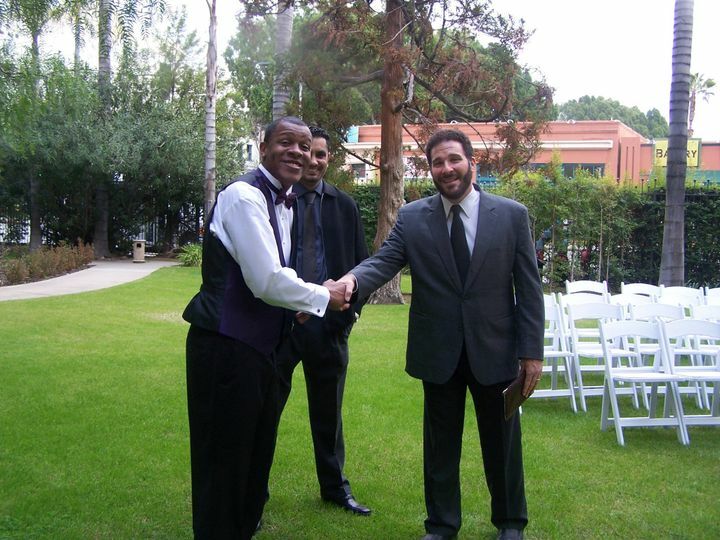 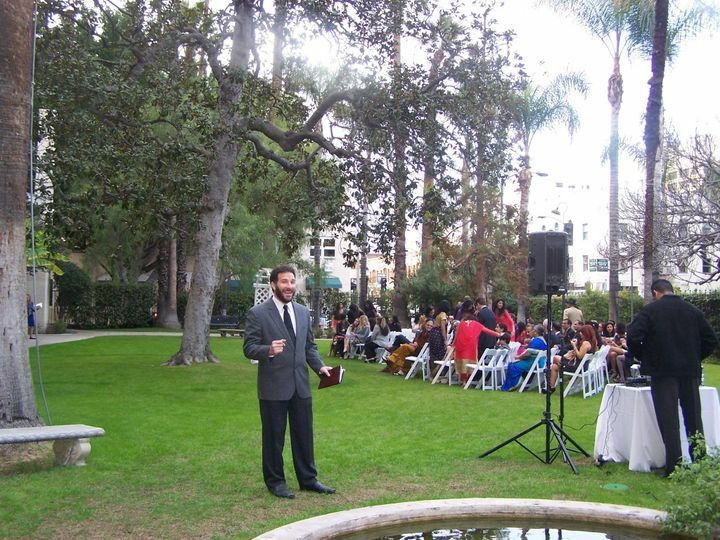 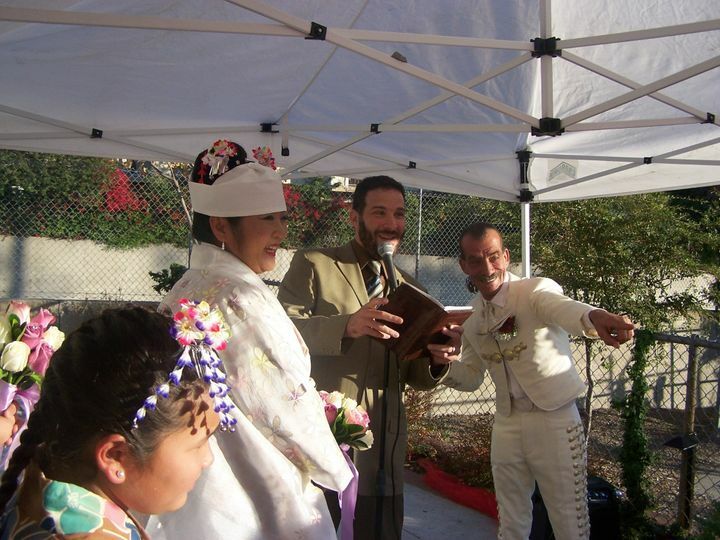 Joshua Lewis Berg, Humanist Wedding Celebrant offers officiant services for single religion, interfaith, non-religious, civil union and vow renewal ceremonies. 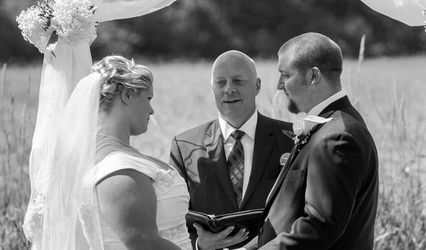 He is licensed in the state of Michigan and invites couples to create their own vows if they so wish. 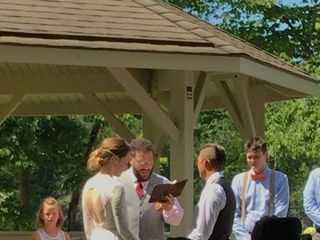 Josh created the most beautiful vows for us and made our day perfect!